OptiPower Projects initially started out to install OPGW fibre optics on overhead lines, and have now increased its scope to include aerial, duct and blown fibre, fibre optic cables, which include terminations, jointing and testing. It has completed a number of fibre optic designs for aerial installation which entails highly accurate equal-potential plotting calculations. Teams are readily available for any emergency repairs and maintenance. 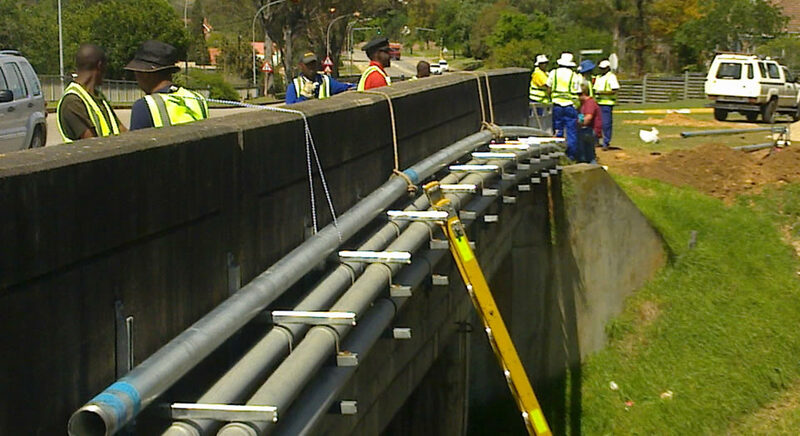 OptiPower is specialised in the installation of fibre optic Cables, including arial cable (OPGW, ADSS) and duct (Heavy Duty Duct Cable and Steel Wired Armour Duct Cable), with trained and experienced staff which are certified by the Fibre Optic Association of South Africa (FOA).